Have you recently fell victim to a photobomber? Have a memorable picture that is ruined by a forgettable ex-girlfriend/boyfriend/wife/husband? Snapheal to the rescue! This easy-to-use photo editor that Apple named to their "Best of 2012" list allows you to simply point and click to remove unwanted objects or individuals from any photo. Don't worry about ruining the quality of the image. While Snapheal is a breeze to use, this powerful software cleverly blends in the background making it virtually impossible to notice a removed object ever existed. 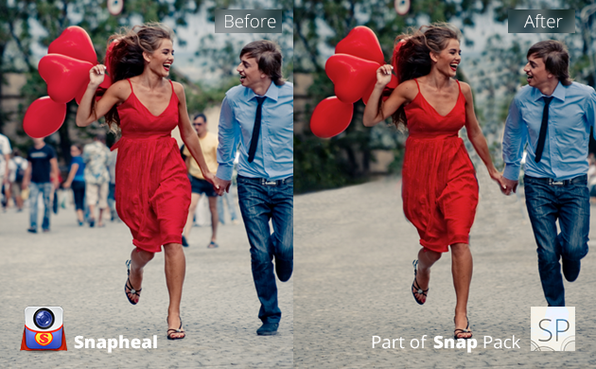 Don't let a fantastic photo or memory go to waste because of one minor detail... Snapheal it! Erase - Erases extra objects and fixes imperfections on your photos faster and better than most photo editors. High-end Algorithms - Snapheal features smart pixel identifications algorithm & cutting edge technologies to solve all kinds of photo problems. Clone & Stamp - Ideal for fixing blemishes on photos and perform quick minor fixes. 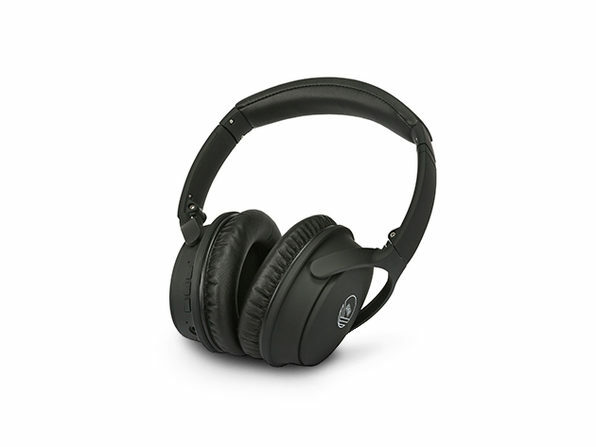 Retouch Images - Variety of tools to make good pictures great. Just in a flash you can improve gamma, saturation, contrast, color temperature; adjust light levels, shadows and highlights; sharpen image, reduce noise and more.